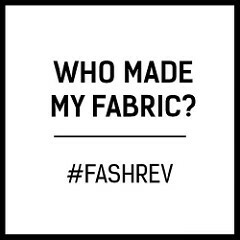 SewBrum 2019 – Hold the Date! 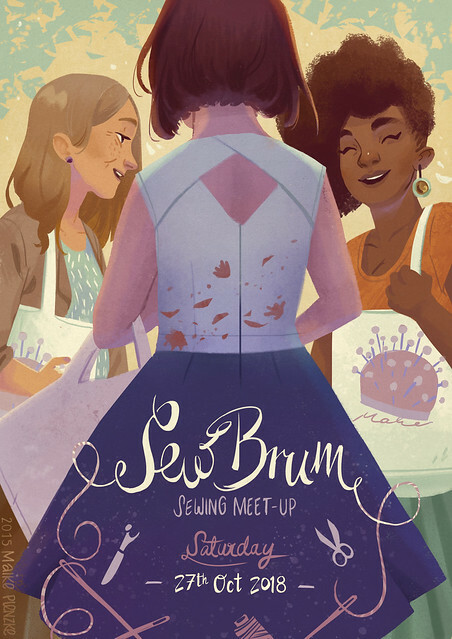 The SewBrum meet-up will be returning for a sixth year on Saturday 05th October 2019. 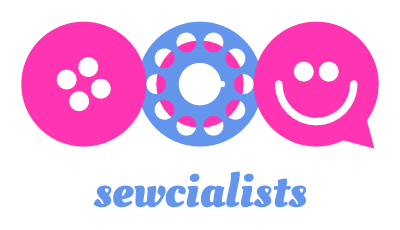 SewBrum is a free-to-attend meet-up of people who love to sew in Birmingham, UK. Everyone is welcome. As in previous years, we’ll start the day in Birmingham city centre and then travel to Guthrie & Ghani in Moseley Village, by bus. There’s lots of information about the last five SewBrum events on the events page, including my wrap-up posts about the 2017, 2016, 2015, and 2014 meet-ups! 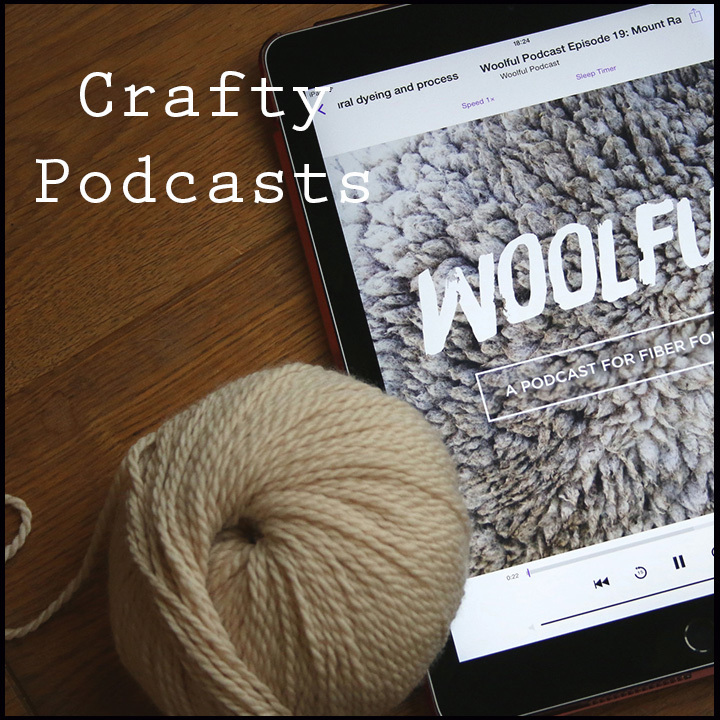 Logo by illustrator and sewist Maike Plenzke. 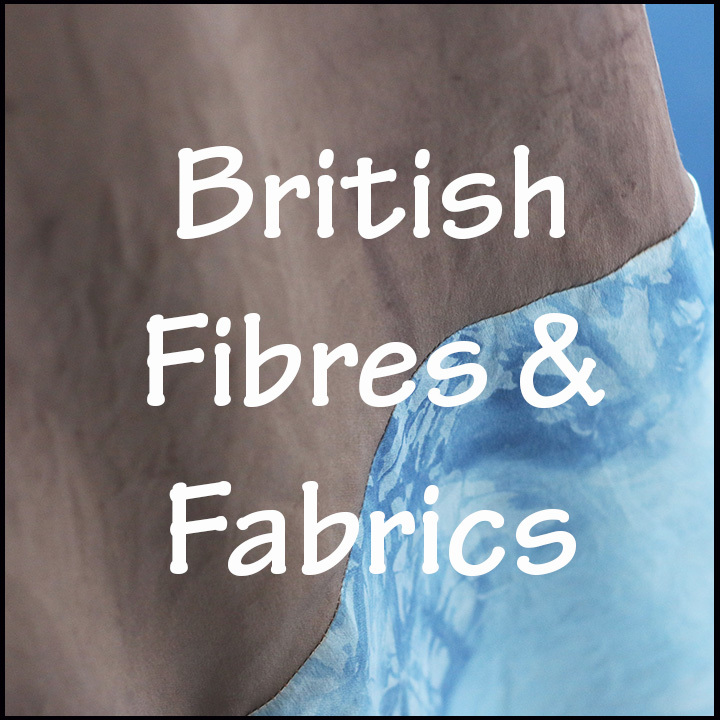 Categories: meet-up, sewbrum | Tags: #sewbrum, Birmingham, meet, meet-up, sew, sewbrum, sewing, UK, up | Permalink.